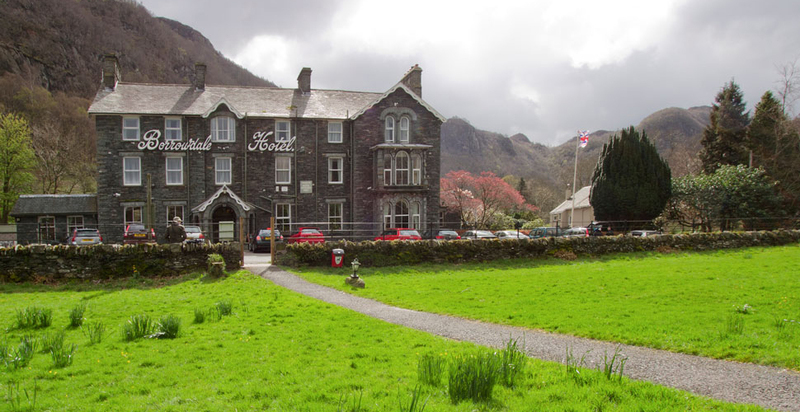 The Borrowdale Hotel is set within a popular and beautiful location in the Borrowdale Valley with amazing views of Catbells and Derwentwater from the hotel grounds. 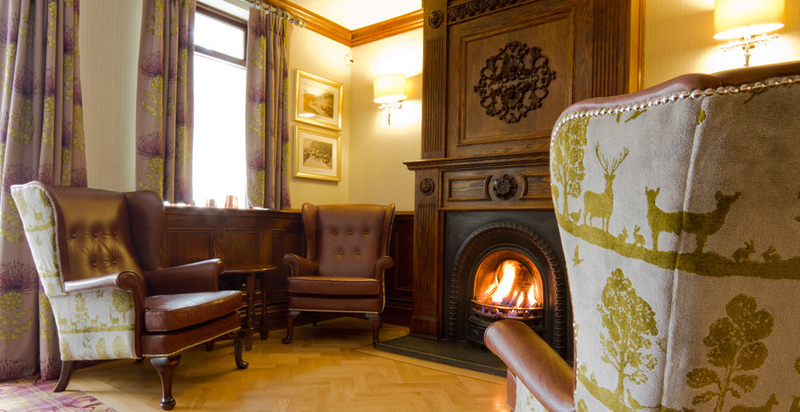 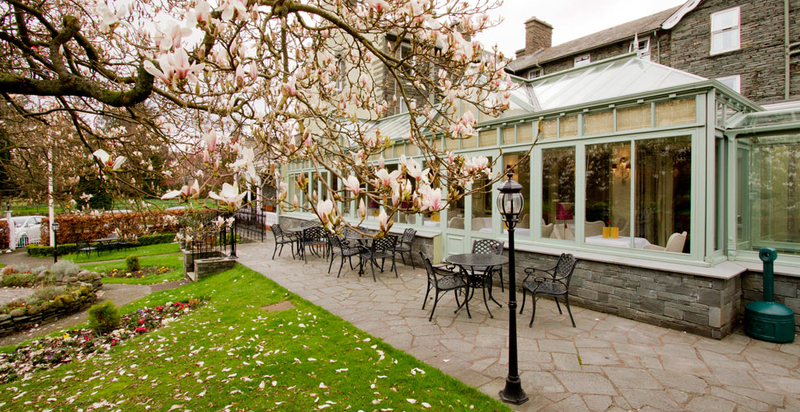 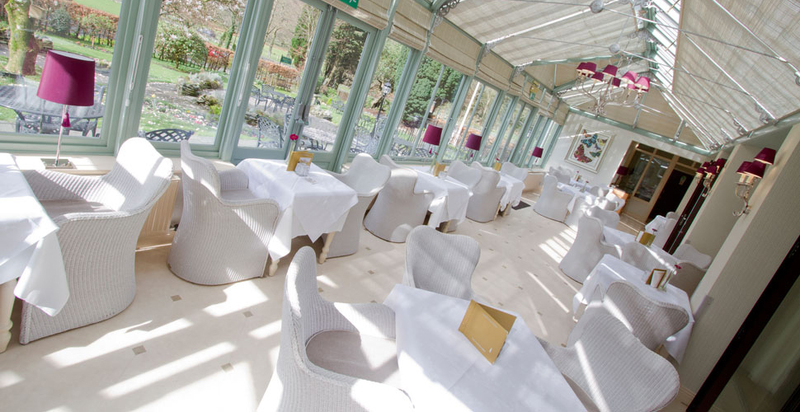 FWP have undergone extensive works at the Borrowdale Hotel, previously having refurbished all of their bedrooms and now a transformation of their Bar, Lounge and Conservatory. 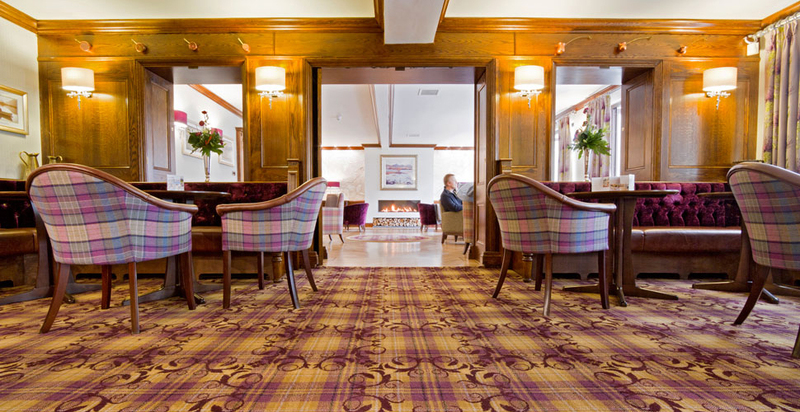 The refurbishment is modern and inviting and a perfect accompaniment with the rest of the hotel. 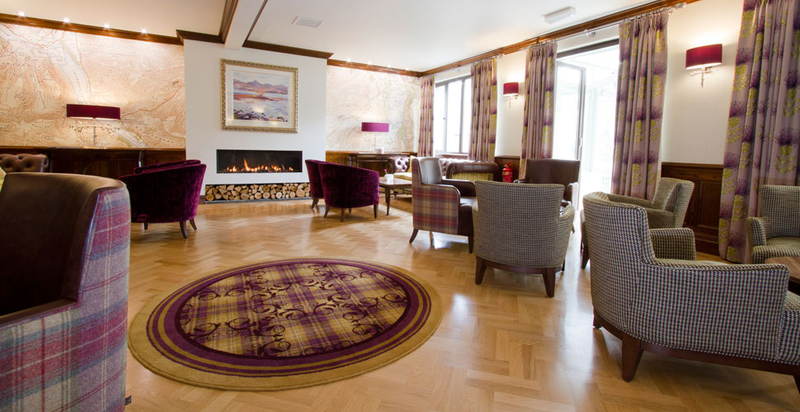 The new spaces have proved to be very popular with guests and the hotel owner.